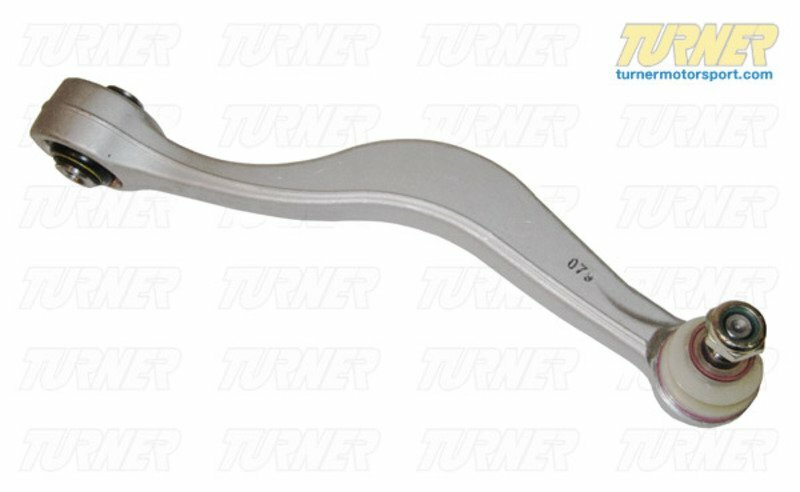 This is the standard aluminum front lower control arm used on the 1991-1997 E31 840ci, 850i, 850ci, and 850CSi. 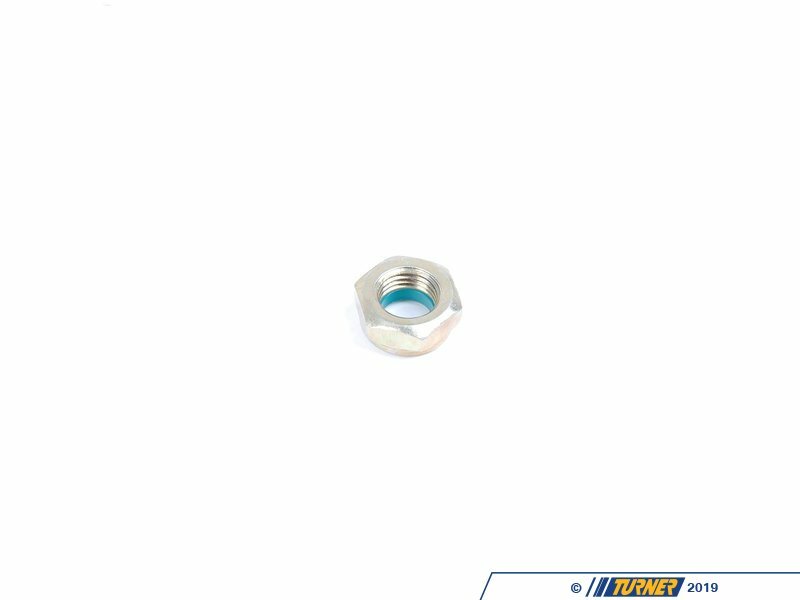 This is a direct replacement from the OEM supplier Lemforder. 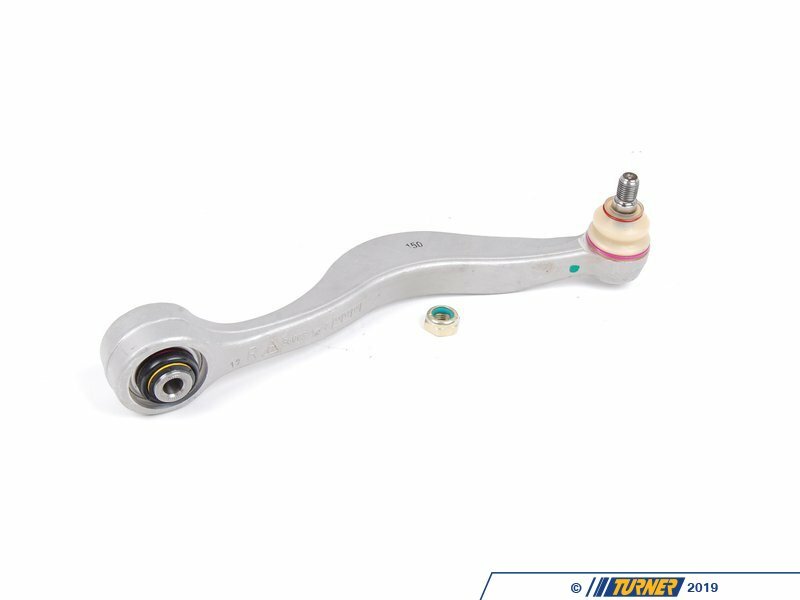 It's also an upgrade when used on the E24, E28, E32, and E34 models. 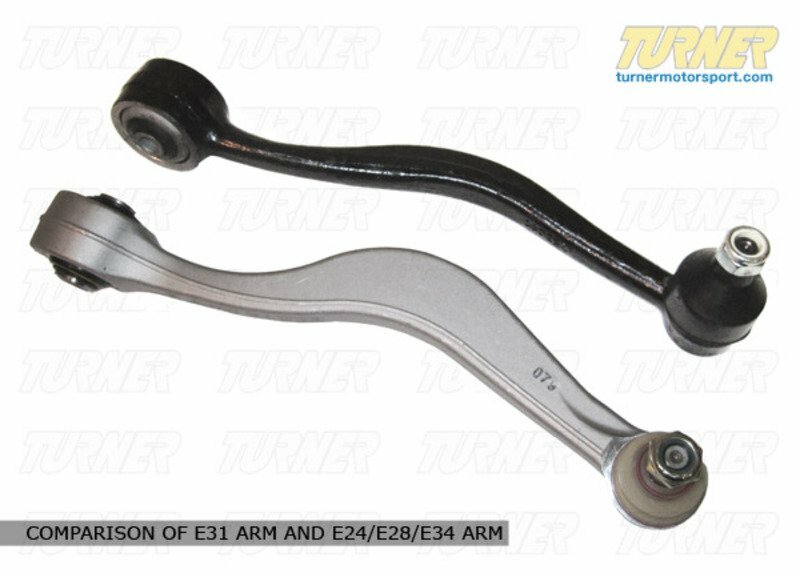 The E31 control arm is aluminum and half the weight of the stock steel control arm. 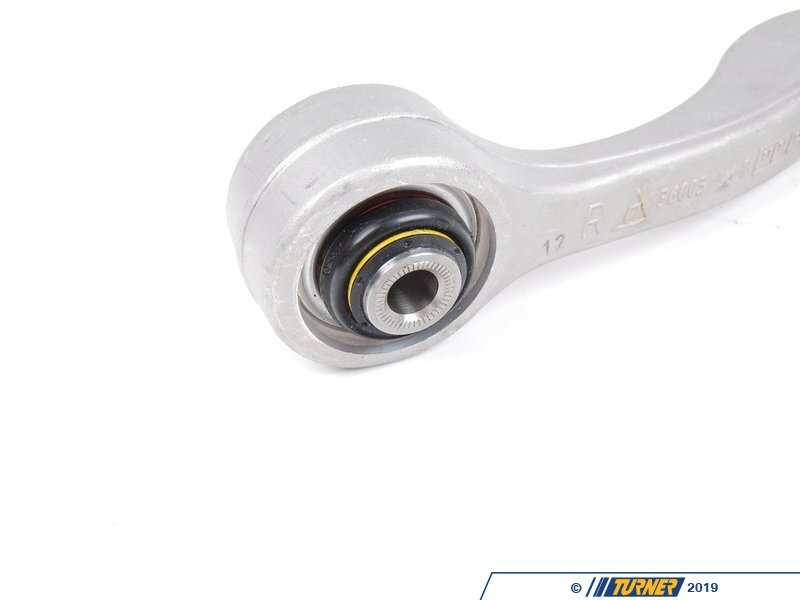 The E31 arm also features a sealed spherical bearing for the inner point instead of a rubber bushing. 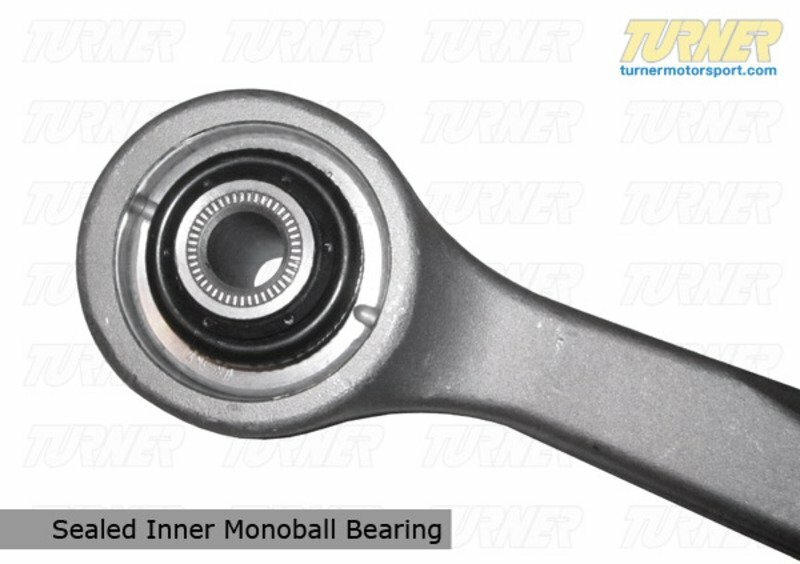 The spherical bearing allows greater freedom of motion as the control arm swings up and down. Instead of resistance from a rubber material, the bearing rotates effortlessly which allows the suspension to move much more efficiently, consistently, and without pre-load. 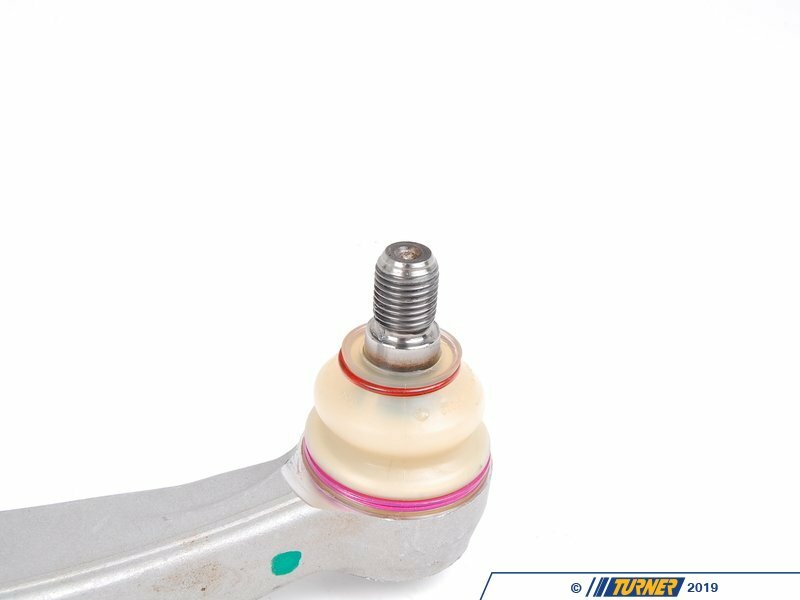 You can feel the steering is more responsive and the suspension reacts faster.